Jeddah: Amazon (AMZN) and SOUQ.com confirm the official completion of the acquisition of SOUQ.com by Amazon. 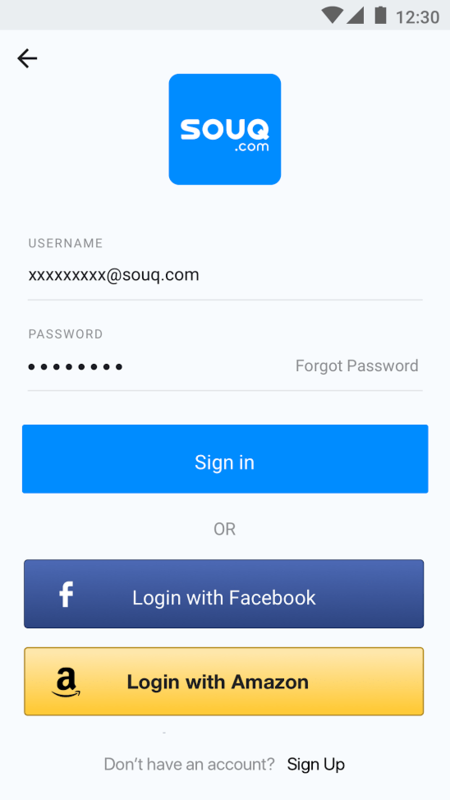 As the first step of integration, customers can now log on to SOUQ.com using their Amazon credentials. Joining the Amazon family enables SOUQ.com to continue to bring even more products and services to customers in the region and further expand “Fulfilled by SOUQ” to empower sellers. “We are excited to be able to provide our customers in the Middle East with the benefit of easy access to SOUQ.com using their Amazon credentials. We are working to quickly integrate SOUQ.com and Amazon capabilities, in terms of both customer experience and fulfillment, to provide an ever-improving shopping experience for customers in the Middle East,” said Russ Grandinetti, Amazon Senior Vice President, International Consumer. Amazon and SOUQ.com are seamlessly moving into the next phase of the integration to bring more products and offerings to the region’s customers even faster. SOUQ.com is the largest online retail and marketplace website in the Arab world, featuring more than 8.4 million products across 31 categories such as consumer electronics, fashion, health and beauty, household goods, and baby. Today, SOUQ.com attracts over 45 million visits per month, with localized operations in the KSA, UAE and Egypt. SOUQ.com offers a convenient and safe online shopping experience with secure online payments, option to pay cash on delivery and free returns.